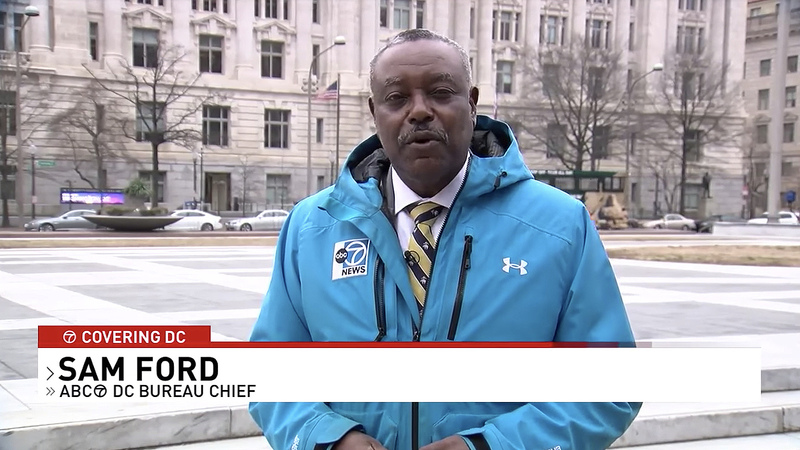 The package, which debuted in the fall of 2018 on WBFF in Baltimore when the station unveiled its new set, is now being used at WJLA in Washington, D.C. and KEYE in Austin, Texas. 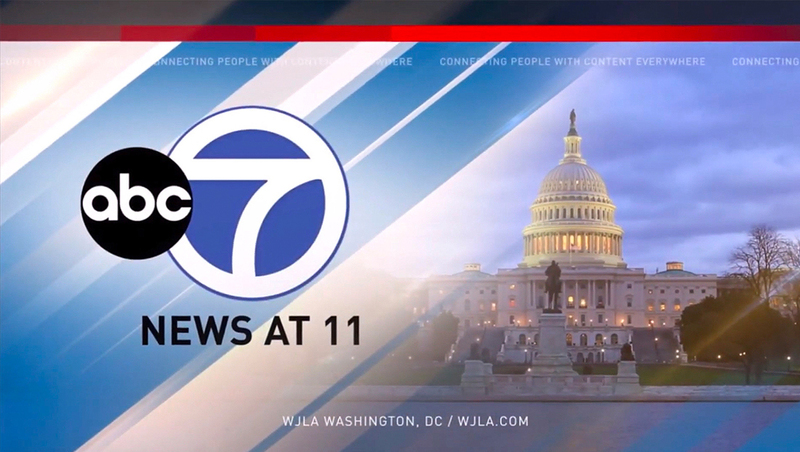 WJLA’s new look features diagonal layers and horizontal bars in fullscreen elements with clean and simple lower third banners. The package continues to use the FF Din font throughout, with the angular motif brought into the lower thirds thanks to the use of arrows and double arrows to the left of the main and secondary tier, respectively. 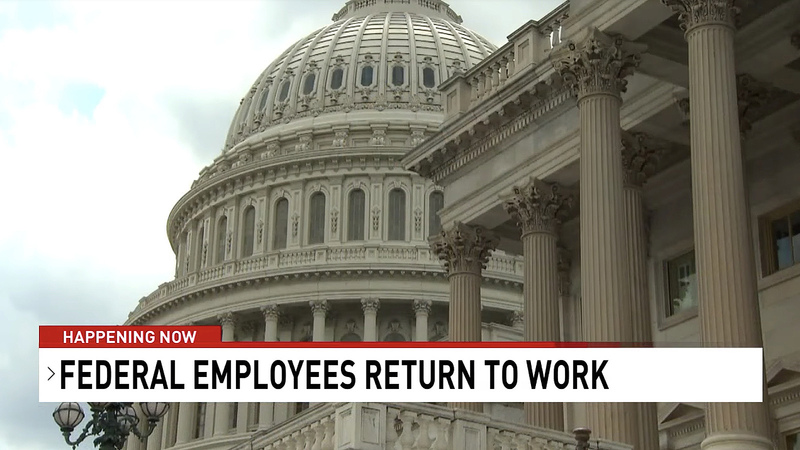 The new look notably drops the waving American flag in the far right of the lower third insert graphics, but the American flag remains in the stations’ bugs and video wall backgrounds. The flag motif does remain the the stations’ bugs, which is not shown in the WJLA examples here, but is visible in the WBFF screenshot here. 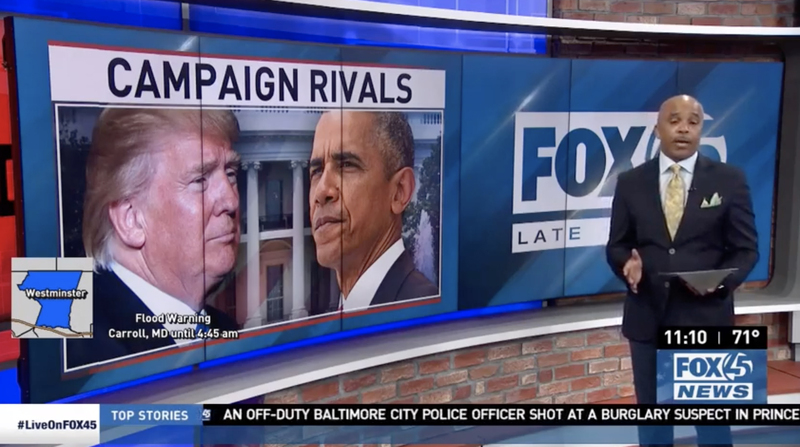 The group, which has been accused of having a right-leaning bias has forced its stations to run packages and statements with conservative slants, perhaps most infamously, the “hostage video,” mandated that all stations add the flag to its graphics in November 2017. Though the flag is less prominent, the package still maintains a red, white and blue color palette. Correction: An earlier version of this story omitted that the American flag imagery has been moved to the stations’ redesigned bugs.